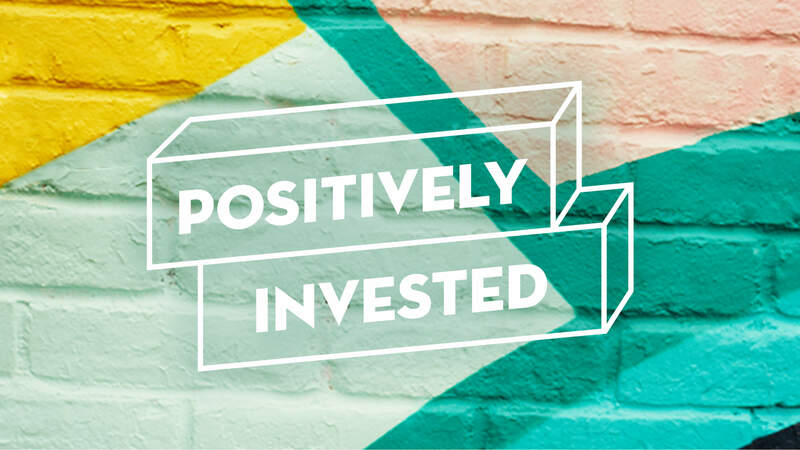 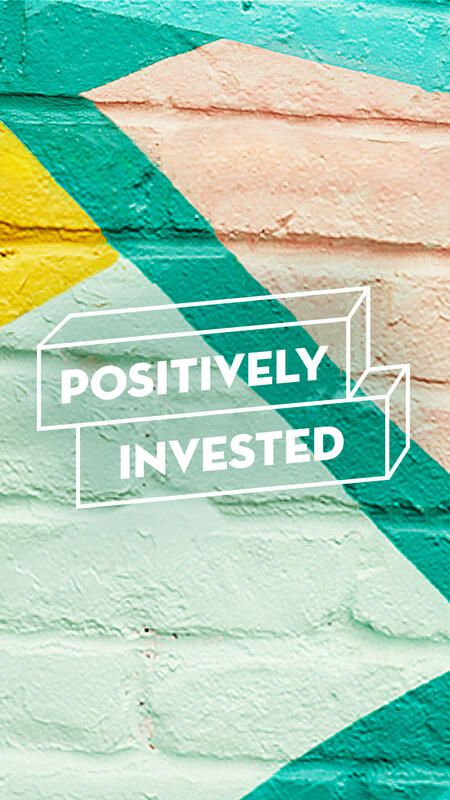 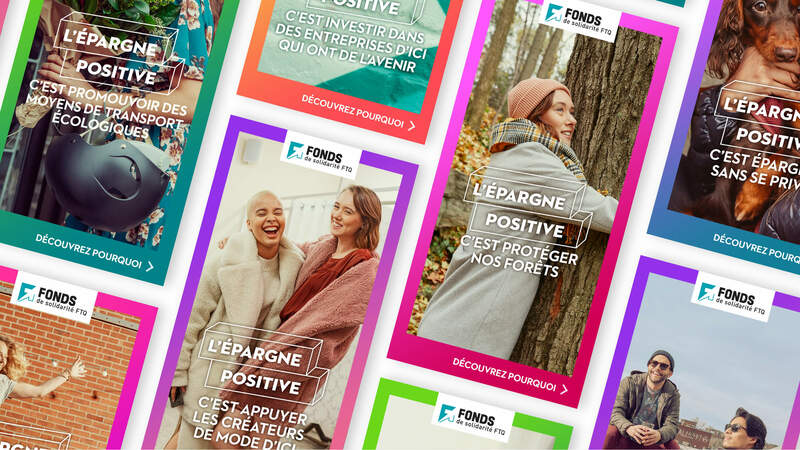 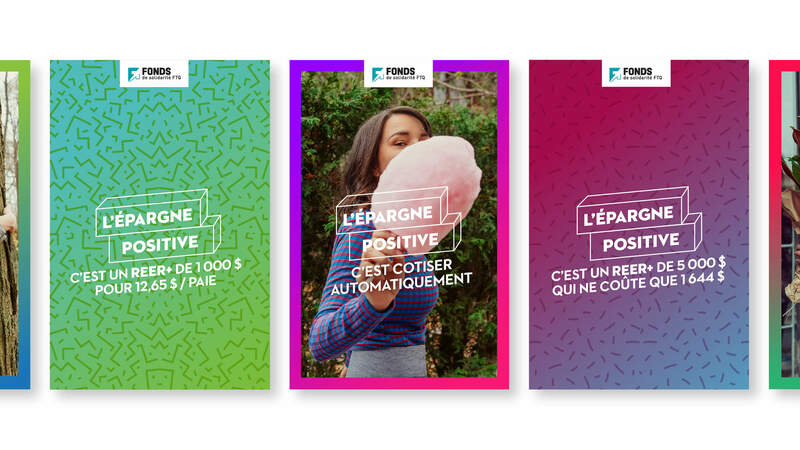 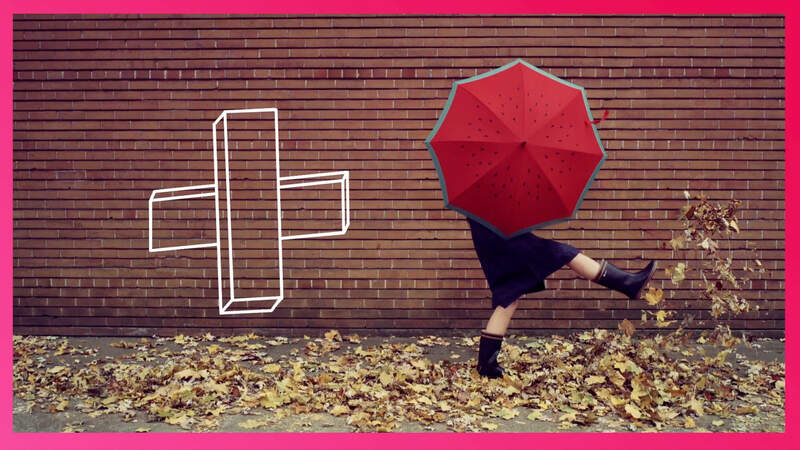 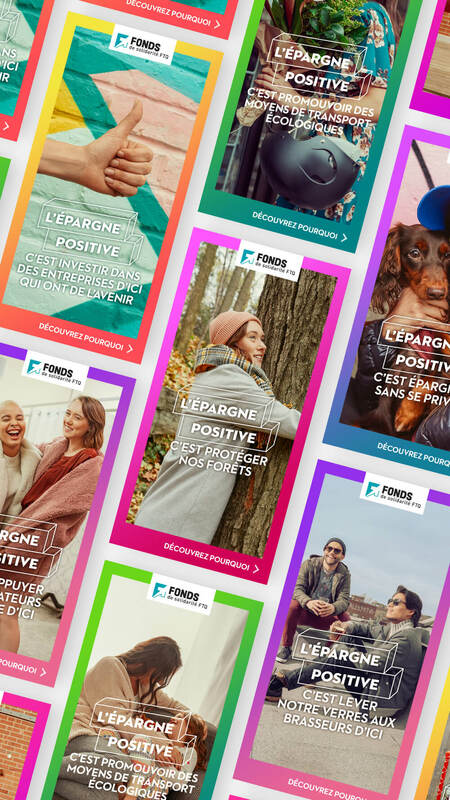 Positively invested means celebrating everyone’s dreams, while highlighting the Fonds de solidarité FTQ’s more-than-profitable impact on Quebecers. 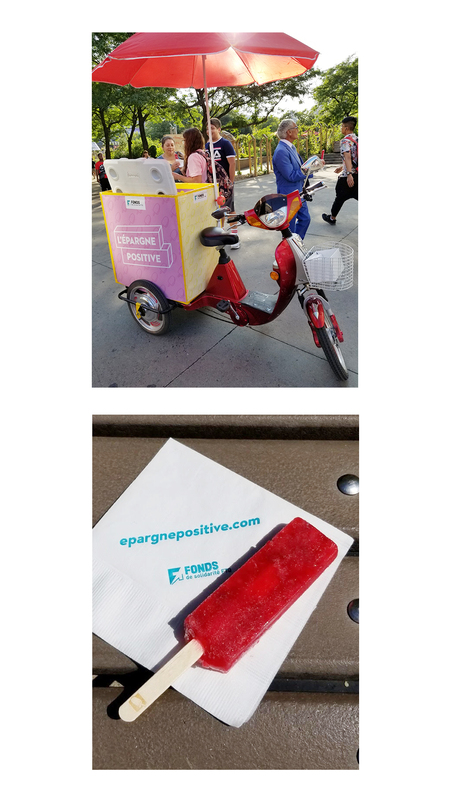 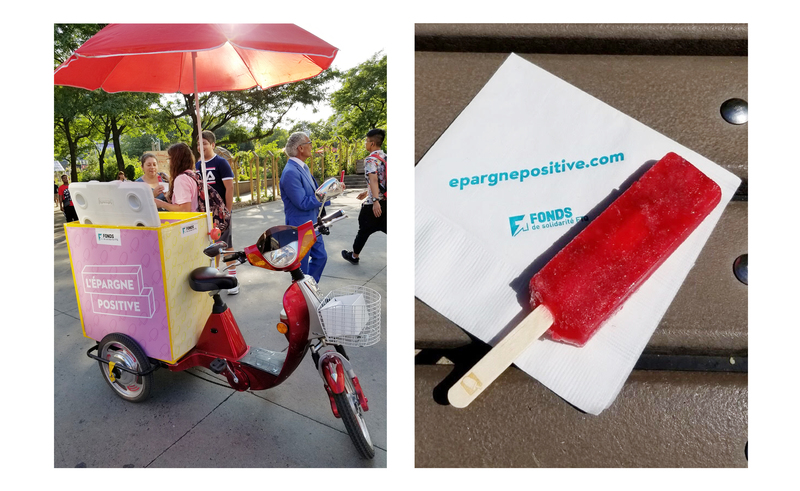 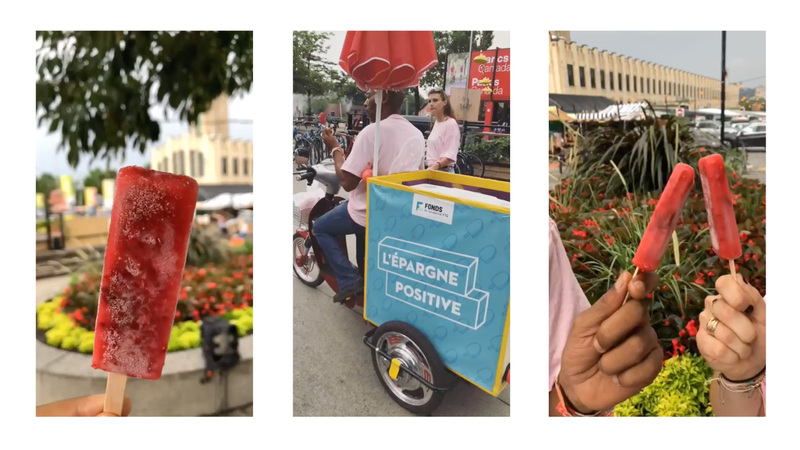 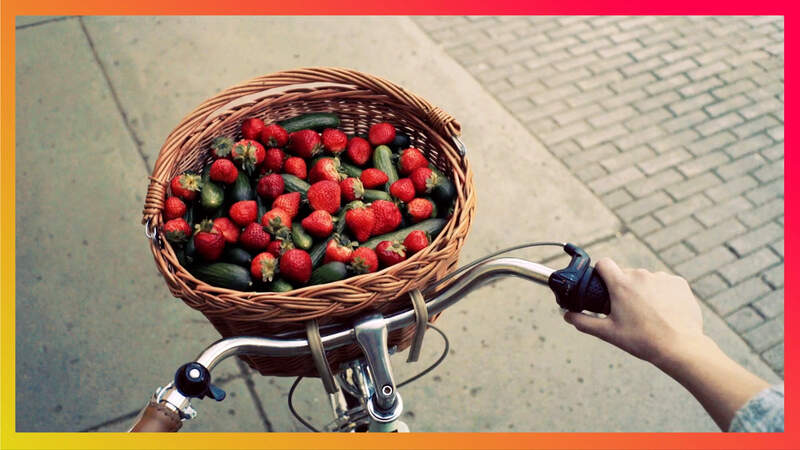 Handing out popsicles made with local ingredients? 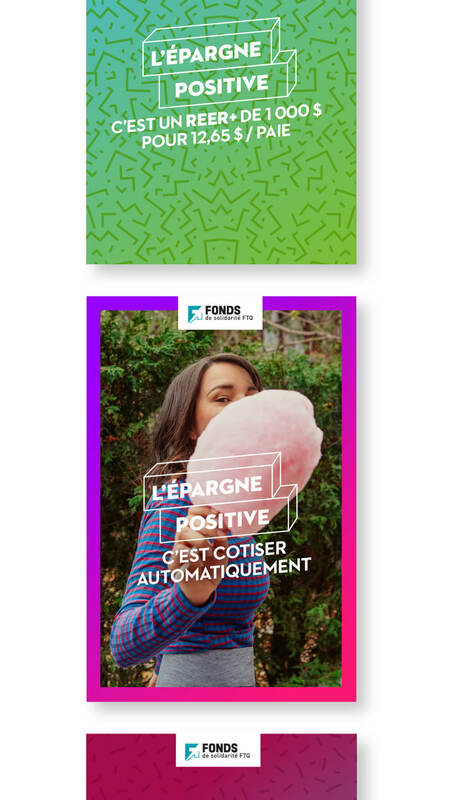 Just another taste of the Fonds de solidarité FTQ’s refreshingly grassroots values.